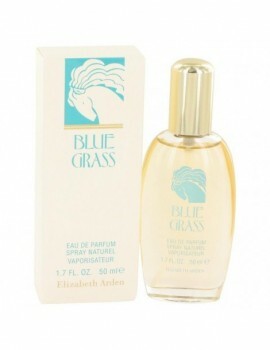 History and background of Elizabeth Arden. 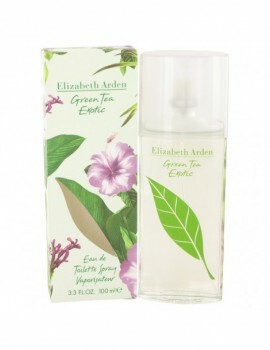 Elizabeth Arden was a woman ahead of her time - a true pioneer in the way she approached life and business, not to mention the field of beauty. She was a creative visionary and an equally smart businesswoman who had the drive to make her dreams come true. 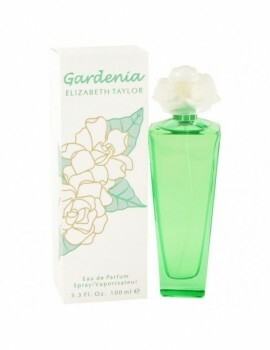 Created by elizabeth arden in 1996, this Parfume is a refreshing flowery fragrance . 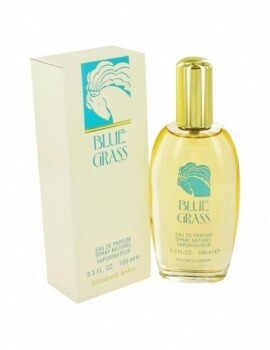 This extraordinary scent possesses a mixture of magnolia, lilac, mandarin, peach, nutmeg, sandalwood and vanilla. 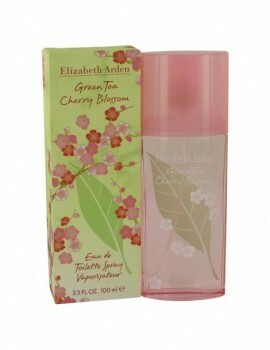 Green tea by elizabeth arden is the essence of a woman who is tailored by day, brilliant by night . 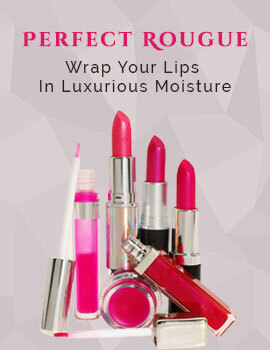 Evokes the freshness of a moment, the intrigue of a night under the stars; envelops with memorable intensity.